Details of Uzbek Journeys 2017 one-of-a-kind, small group tours to Uzbekistan and Kyrgyzstan are now available. There are opportunities for hiking, picnics by streams, and listening to traditional musicians. You will have the chance to see a kupkari (buzkashi) match and an eagle hunt. The tour also includes a visit to Sunday's Karakol livestock market. Why not discover this fascinating region in 2017? 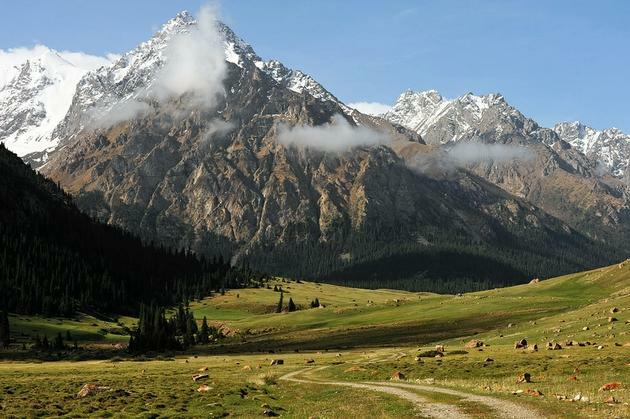 View the 2017 Kyrgyzstan tours. 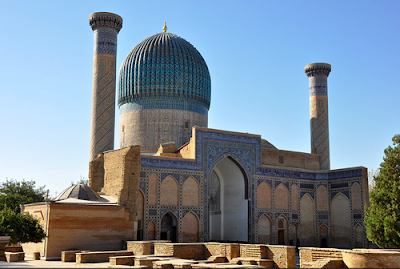 View the 2017 Uzbekistan tours.